Turquoise, with suede surface, its different with other colors. 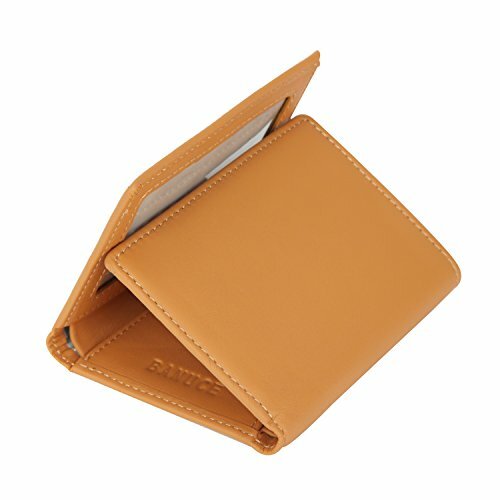 Used as trifold wallet, small purse etc. Fits multinational currency, credit cards, id card etc.